We supply leather that enriches the interiors of the main car manufacturers vehicles. Extremely high levels of quality, punctuality and reliability, together with a wide selection of articles. In addition to the product, several services. The cutting and sewing plants located in Italy, Slovenia and Tunisia supply cut kits for car interiors. There is a Project Manager for each project. Further to our existing products, we develop new articles by collaborating with your designers: we will develop together a bespoke product based on your needs and your necessities. In addition to the product, several services. Thanks to the cutting and sewing plants in Italy, Slovenia and Tunisia we supply cut kits for car interiors. Our services include logos embossing, perforation and lamination. For more info visit our operations page. For large series we offer knife cutting to guarantee high levels of quality and productivity. This process is possible thanks to the tight integration and collaboration between our engineering department and the cut kits department. 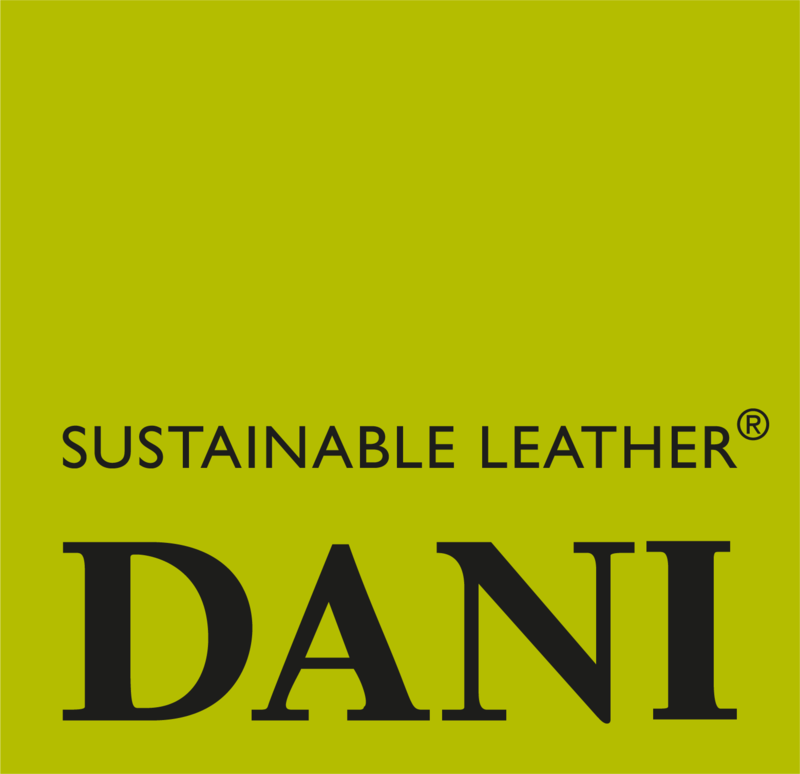 We are able to develop and realise logos and text embossing to be applied to the leather selected by our clients in mass production.